How to get: Open a new account and verify it. Request the bonus. 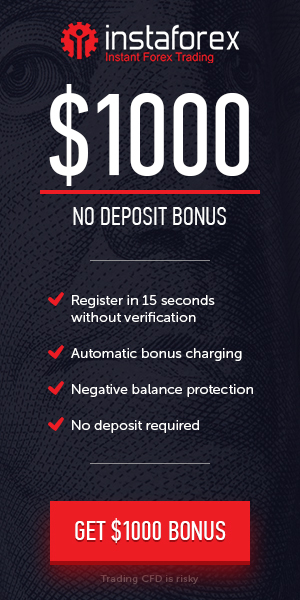 Withdrawal: Only profits made with the bonus can be withdrawn after trading 2 lots. The maximum profit that can be withdrawn is $200 USD.